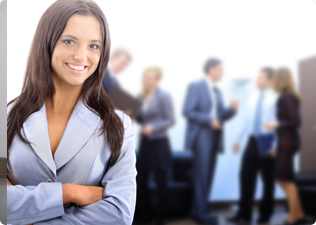 We know the local market, pricing, tips, and tricks to get things done as quickly and efficiently as possible. 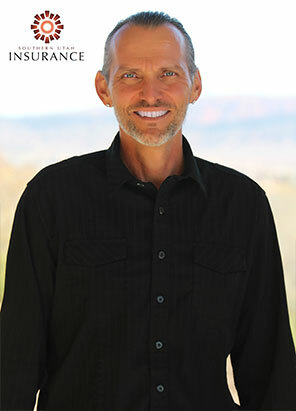 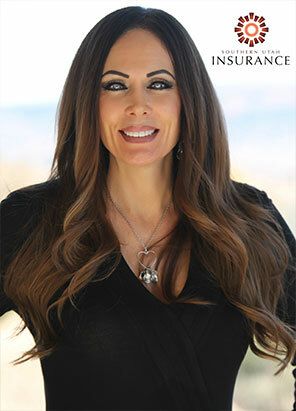 We’re one of the largest health insurance agencies in St. George and pride ourselves in being the best at what we do. 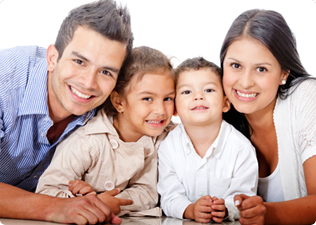 We offer individualized attention to all clients, including their specific needs and their budget. 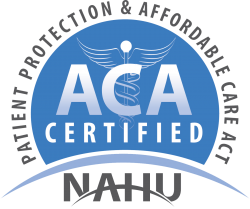 Educational Training on Your Health Plan! 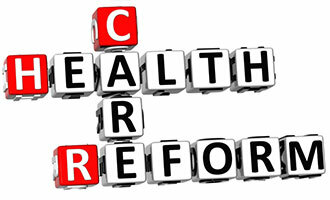 are constantly hitting the health insurance world. 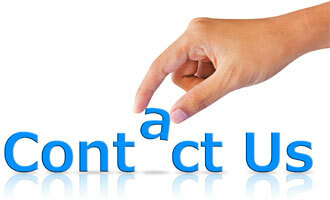 Call us for free guidance today!